Why should you choose reclaimed wood for your next project? For many, the love of reclaimed wood comes not only from its natural beauty but from its rich historic background. Homeowners feel that bringing these stories into their home brings about character that cannot be achieved any other way. For others, it is strictly the durability and strength that is not found in any other material that lures them in. No matter the reason, the love of wood, especially reclaimed wood is timeless. As humans we are drawn to nature and to trees as they are all around us. The rustic look that comes from using reclaimed wood is a way to connect the present world to the past. Since reclaimed wood is used in its original state, each piece is adorned with unique characteristics and markings that cannot be replicated in nature or by man. No two pieces of reclaimed wood are the same. The rich colors and textures enhance your surroundings while being functional. And More…. For whatever reason these original structures were dismantled by choice or succumbed to time. Reasons to Choose Reclaimed Wood for Your Home? The Environment: Using reclaimed wood first and foremost preserves land and forests instead of depleting it. This means that the beautiful forests that stand around the world can remain untouched. Not only does the earth need forestation so do various other plants and animals. Pride in Giving Old Wood New Life: If reason number one resonated with you then so will this. If conservation is your passion, reusing reclaimed wood give old lumber the chance to live again! Your Looking For a Unique Product to Make a Statement: With reclaimed wood you not only are assured architectural quality but a look that brings dimension, depth, ageless beauty, and mystery to your home. Unlike mass produced wood, this lumber has “heart”. This exclusive wood will be the talking point of friends and family. “Old Growth” Lumber Is Not Available Anymore: Often time people are in search of “old growth” lumber or wood that comes from trees that have reached their full maturity. This is because it is the strongest and lumber in existence. Most of the forests that have “old growth” trees still standing are protected by logging laws, so they are untouchable. Reclaimed wood provides the same elements but is readily available. Reclaimed Wood Can Be Re-Purposed: Reclaimed wood will withstand time and can therefore be used over and over again by you or someone who buys your home. Reclaimed Wood Is Very Versatile: if you love reclaimed wood you are very lucky! There are multiple ways in which you can incorporate it into your home. Reclaimed wood can be used for siding, flooring, furniture, cabinets, paneling, mantels, decks, and beams. 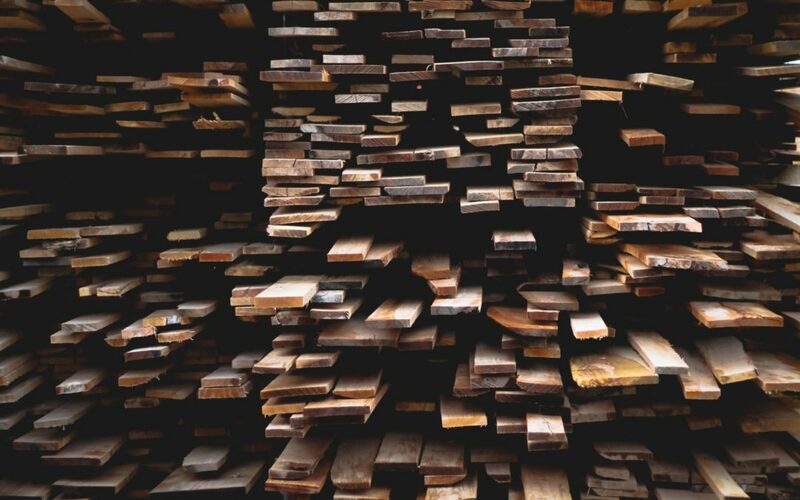 Our mission at Rocky Mountain Reclaimed is to help you find the right lumber for your current projects and those in the future. Visit us to see the many variations of reclaimed wood available!